Help us make your comments count. 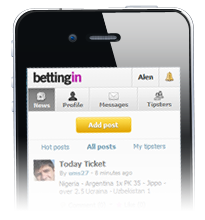 Please feel free to contact us on info@bettingin.com and tell us what you think about our page, features or anything else. For any enqueries regarding our company contact us at sales@boreal.si.